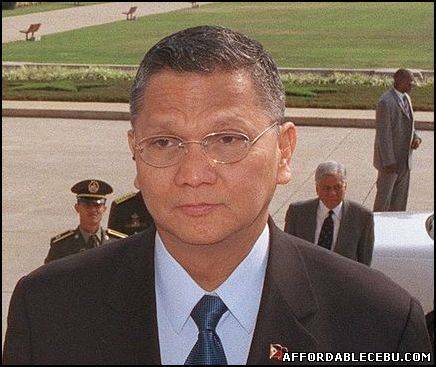 Former Defense Secretary Angelo Reyes died Tuesday morning after sustaining a gunshot in his chest. The cause of death was apparently suicide. A bloodied Reyes was brought to the Quirino Hospital in Quezon City at 7:45 a.m. by his family, radio dzMM reported. Doctors tried but failed to revive the former armed forces chief.